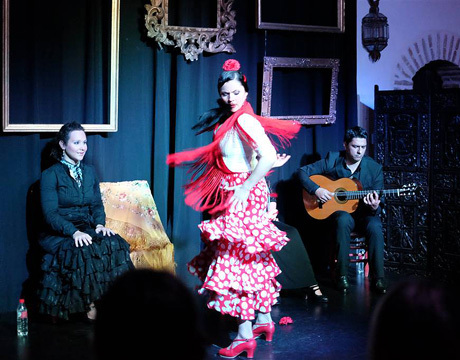 El Callejón del Embrujo is located in the heart of the Barrio Santa Cruz in Seville just a few steps from the cathedral in what is a privileged location to enjoy a flamenco performance. 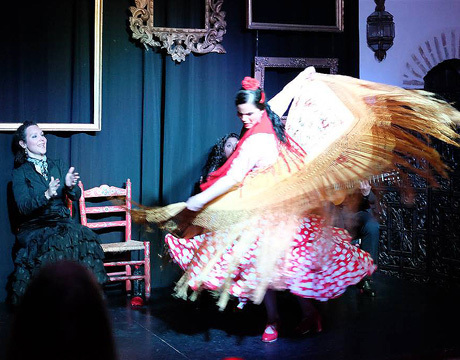 The live flamenco shows are held within a former 15th century convent. 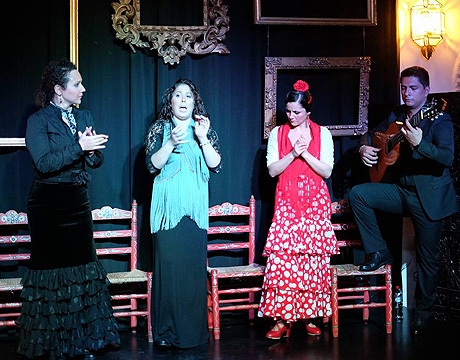 The performances last approximately 45 minutes and feature four artists (two dancers, singer and guitarist). 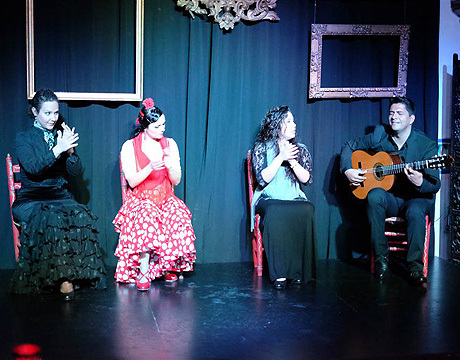 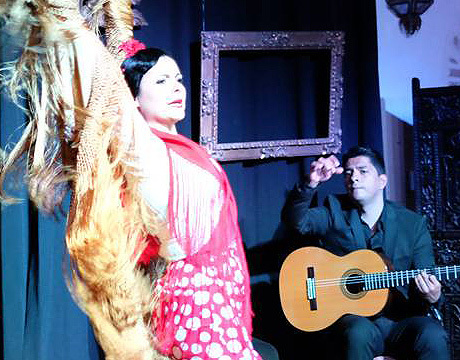 The authentic flamenco show reflects the dedication and experience of the people behind the venue: El Callejón del Embrujo was founded by a group with a long and distinguished career in the world of flamenco, all of whom are members of the Cristina Heeren Foundation. 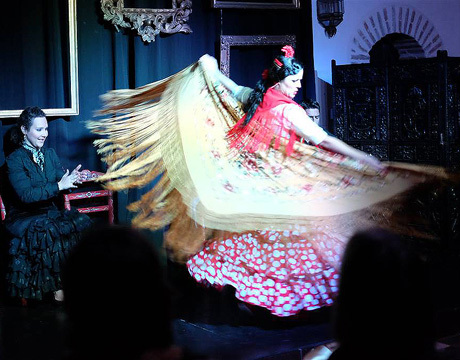 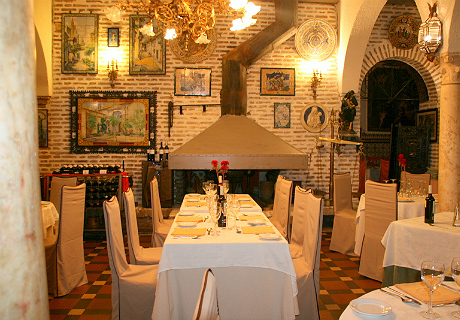 El Callejón del Embrujo also serves a meeting point for the development of culture in general, including flamenco and other the performing arts as well as literary and culinary activities. 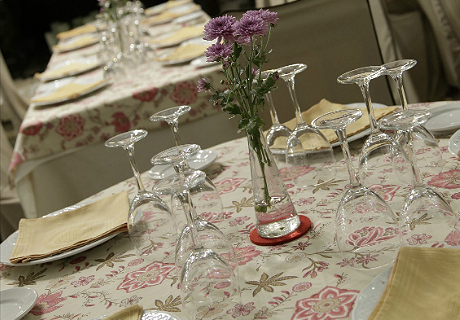 This makes the venue a good location for organizing group events with a range of options.